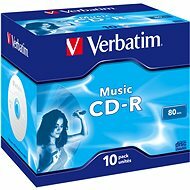 Compact discs or CDs were developed in 1979 as a direct successor due to the declining popularity of vinyl records. 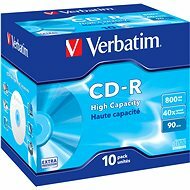 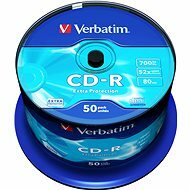 CDs originally had enough space to store 60 minutes of music. 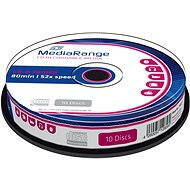 Sony quickly developed the technology extending capacity to 74 minutes and adding wider appeal to the new media format. 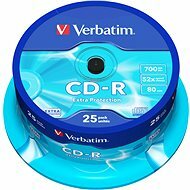 At the turn of the 80s and 90s CDs drove the price of vinyl down. 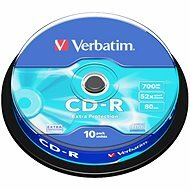 Compact discs now store 80 minutes with a capacity of 700 MB, and are also a popular medium for storing computer data. 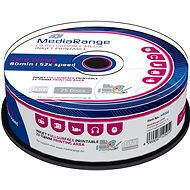 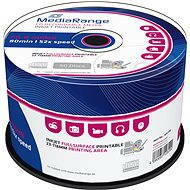 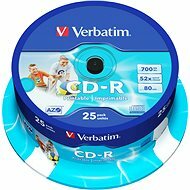 CDs are optical discs that record digital data in a spiral starting at the center of the media and develops gradually to its edge, and has a total length of about 6km. 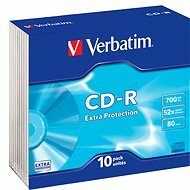 Each track can be saved as one piece of music or computer data. Cross track distance is 1.6 microns. 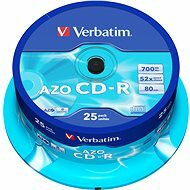 Lasers with a wavelength of 785nm are used for reading these discs, which have a standard size of 12 cm and a thickness of 1.2 mm. 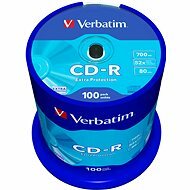 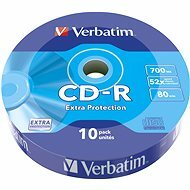 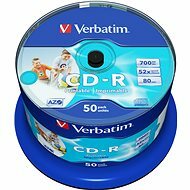 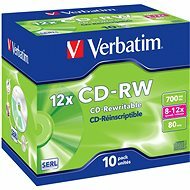 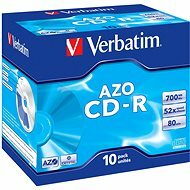 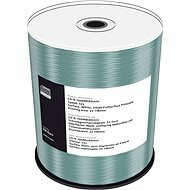 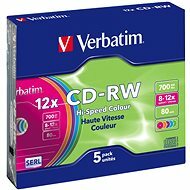 In addition to classical CD-R media which cannot be overwritten once data is entered, there is an alternative rewritable format available, the CD-RW. 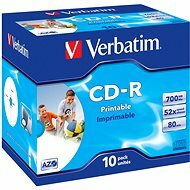 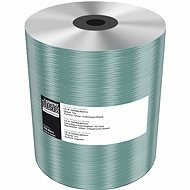 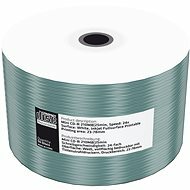 These can be used for rewriting data 1000s of times, so they are suitable for those who require data and files be transferable, modified or replaceable.